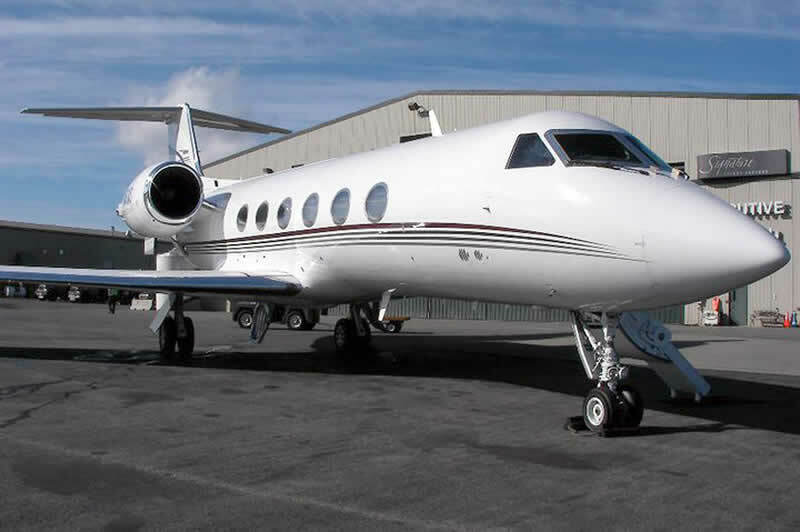 The Gulfstream Business Jet has an excellent range of over 6600km, further than its Cessna, Bombardier and Hawker rivals and is extremely fast, having set a number of new city-pairing records. Gulfstream believe that it also has the best fuel efficiency in its category and challenge anyone to find a more comfortable cabin. © Brent Aviation 2019 | Design by ElniTech Limited | All Rights Reserved.